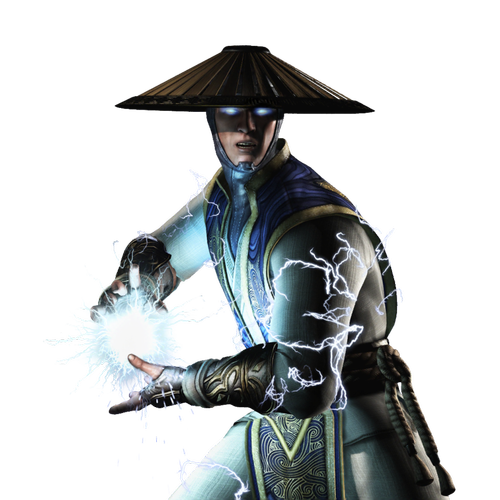 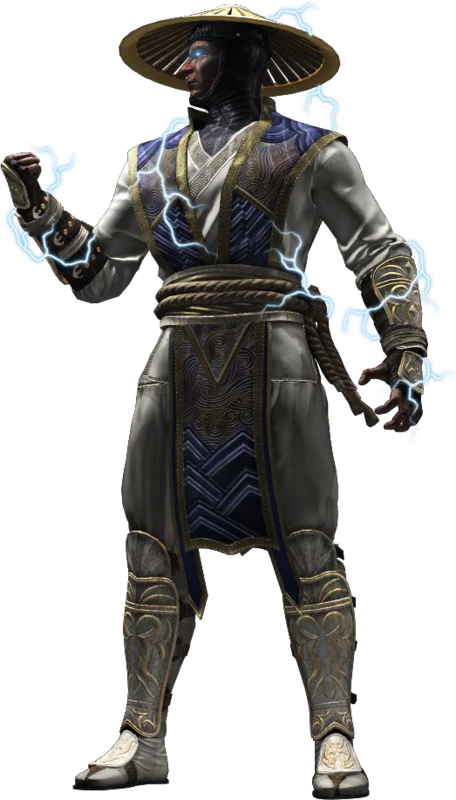 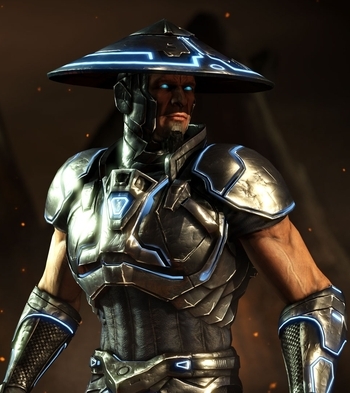 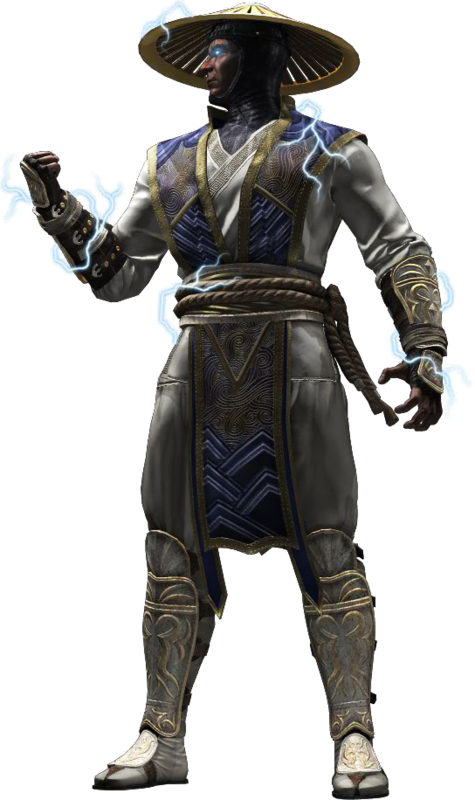 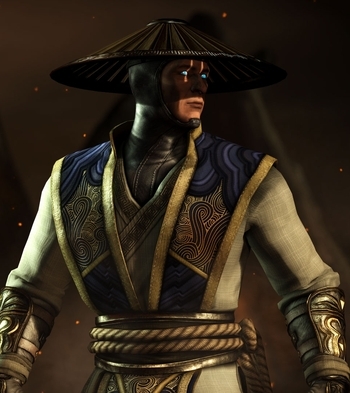 Raiden, God of Thunder, is the Protector of Earthrealm. 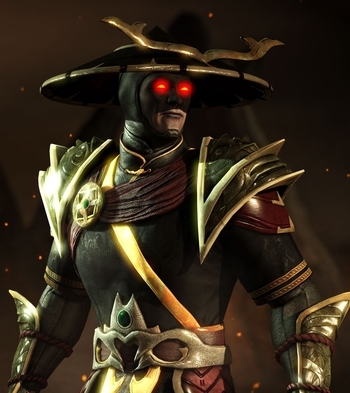 He and the Elder Gods defeated Shinnok millennia ago when the latter sought dominion over the realms. 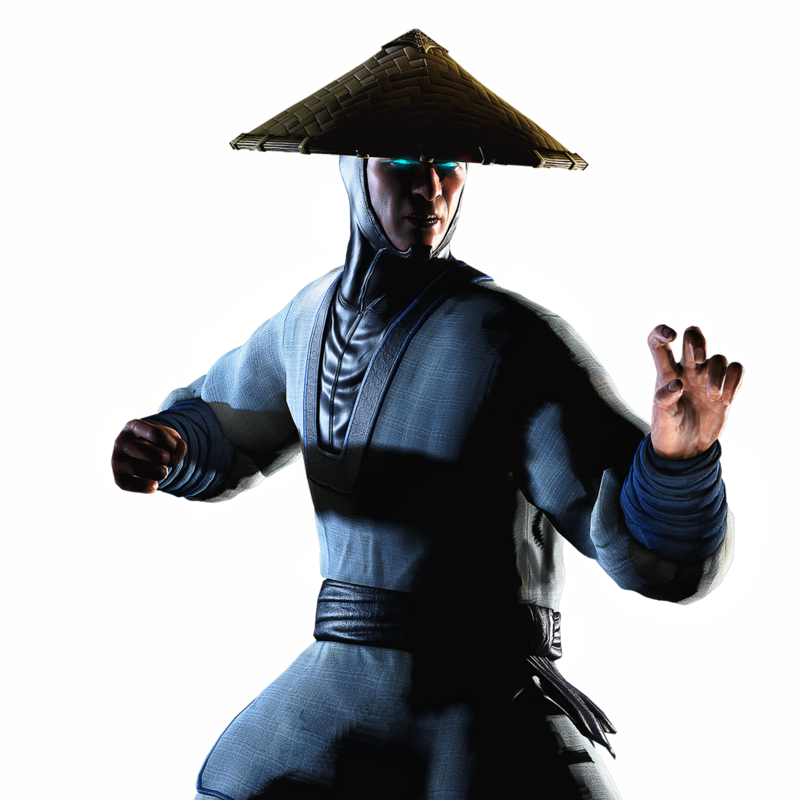 More recently Raiden thwarted Outworld's attempts to merge Earthrealm, First through the Mortal Kombat tournaments, then via invasion. Victory came at great cost, however, as many of Raiden's closest allies were killed in the battle. 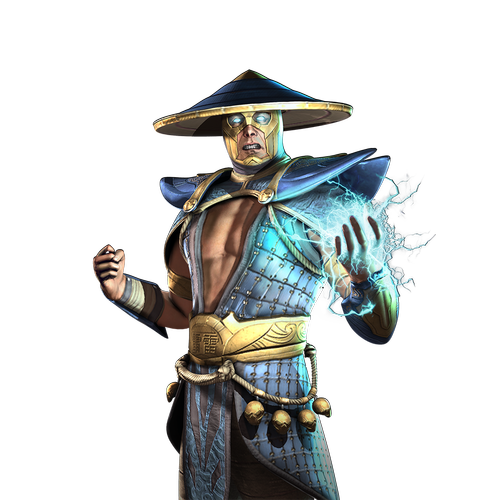 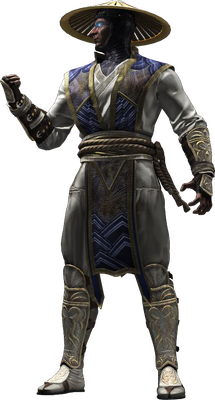 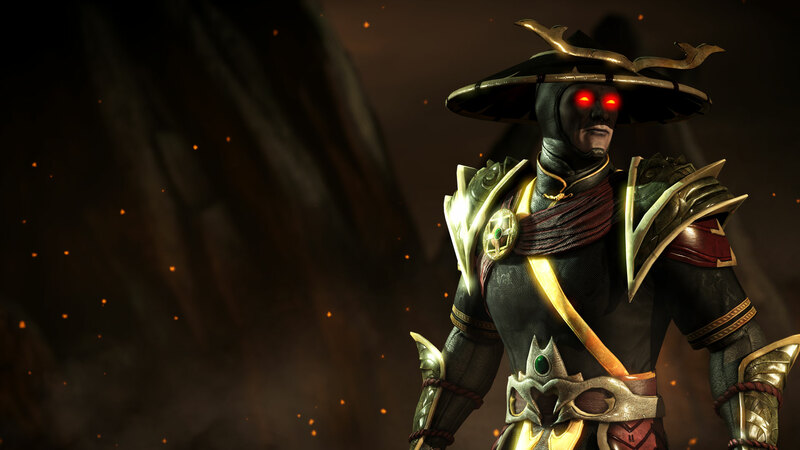 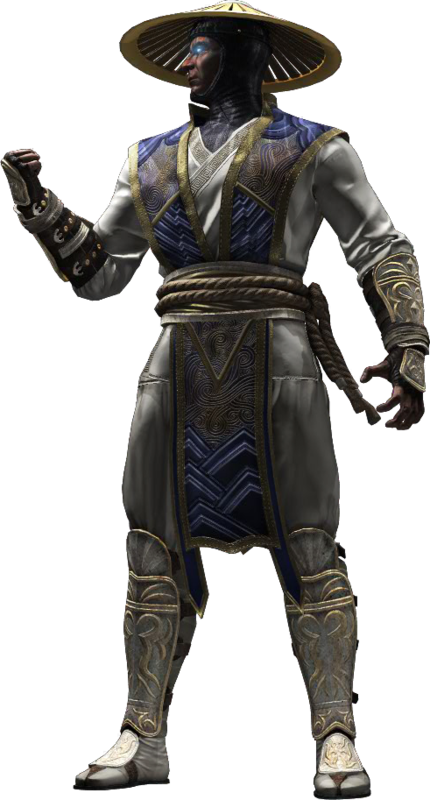 Raiden's strength was further tested when an escaped Shinnok led a Netherrealm assault on an Earthrealm weakened by war. 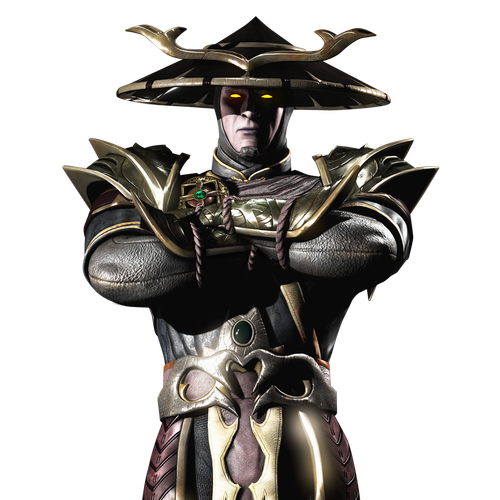 Ultimately, Raiden imprisoned Shinnok again--this time in Shinnok's own Amulet. 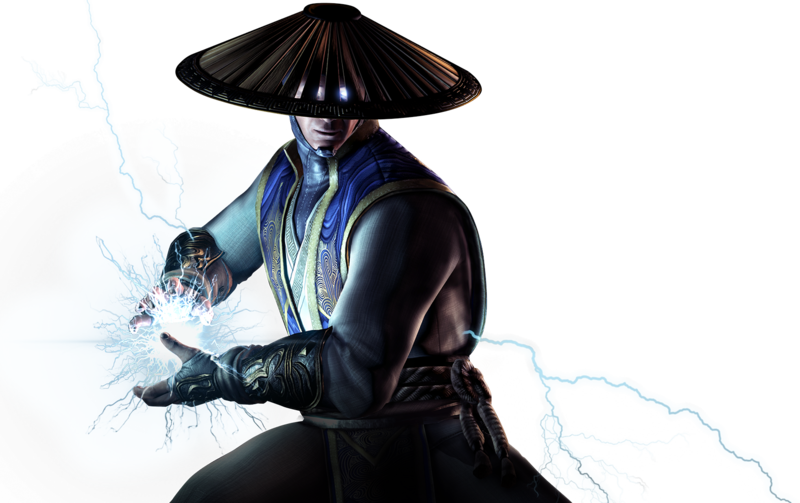 But rumor have reached Raiden that the Amulet, thought to be secured in an Earthrealm vault for decades, might have been stolen. 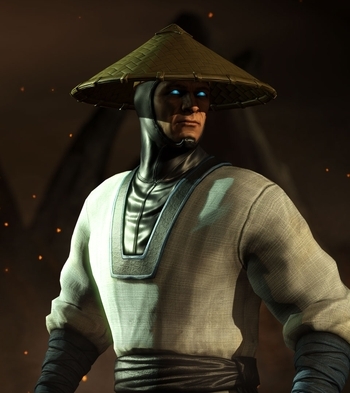 After milennia of fending off Earthrealm's enemies, Raiden began to wonder if defense was the best path to peace. 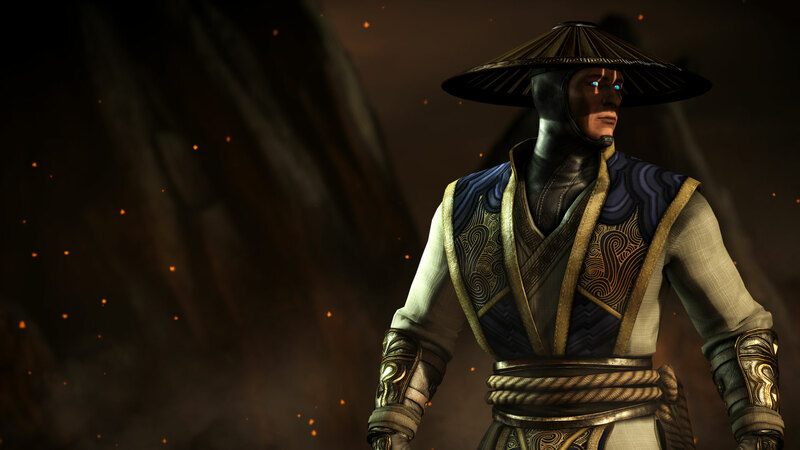 In a change of tactics, Raiden and the Shirai Ryu attacked Kotal Kahn's armies before they could rebuild. 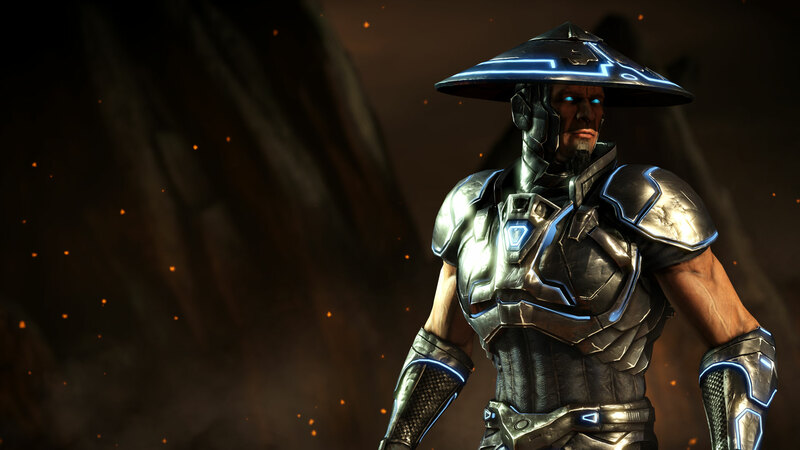 They decimated the emperor's forces, leaving Outworld at their mercy. 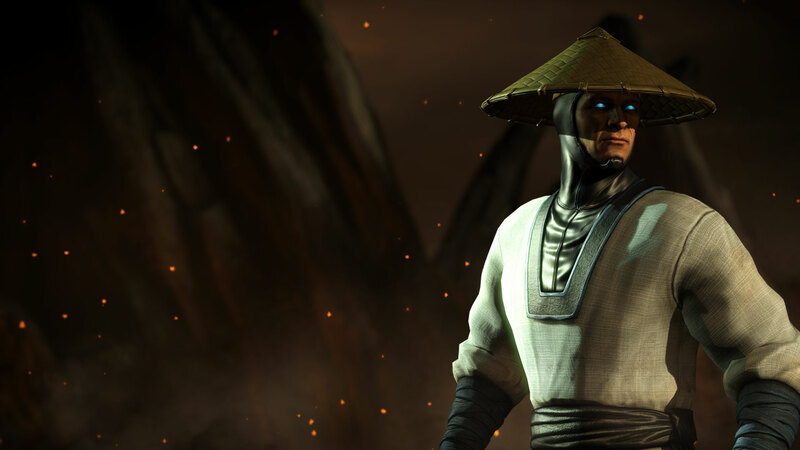 The victorious Raiden claimed dominion over Outworld. The first of many threats to Earthrealm had been removed.